Gama Candy Land. Envase 9 ml. 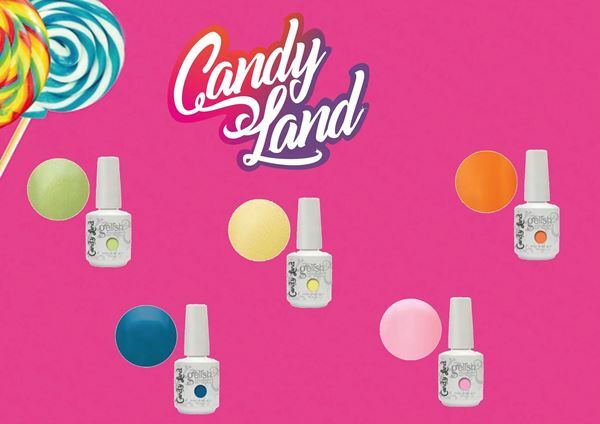 Esmalte Permanente Gelish, Gama Candy Land.